One of the great pillars of the Memphis sound, Willie Mitchell, has died. The musician, songwriter, producer and label head died this morning at about 7:30 a.m. at Methodist University Hospital. He was 81. 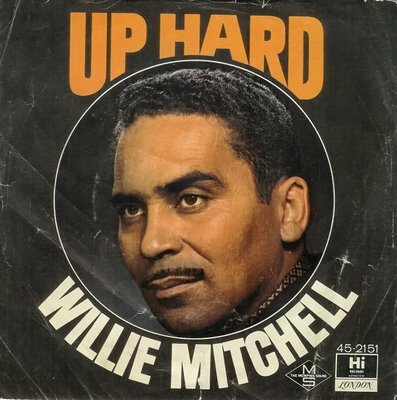 Born on March 1, 1928, Mitchell remained at the forefront of Memphis music for more than six decades, as a trumpeter, bandleader and record maker. He would eventually go on to create one of the most important musical kingdoms with his South Memphis-based Hi Records and Royal Studios. At Hi he sired some of the most famous instrumental hits of the ’60s and shepherded the careers of Al Green and Ann Peebles in the ’70s. Even in later years Mitchell stayed busy at his studio, working with up-and-coming talents like John Mayer and Anthony Hamilton.